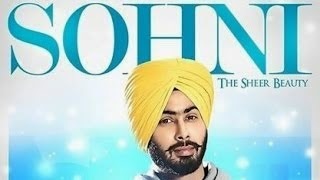 'Sohni' is a fabulous latest Punjabi song. Fateh had penned beautiful lyrics of this song as well as given his melodious voice to this song. Koi Jagg Te Na Sohni Honi Tethu Vadh Ke..